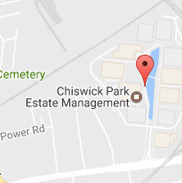 Packaging News at DaklaPack UK. 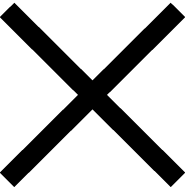 Everything about reclosable, laminated and medical packaging. 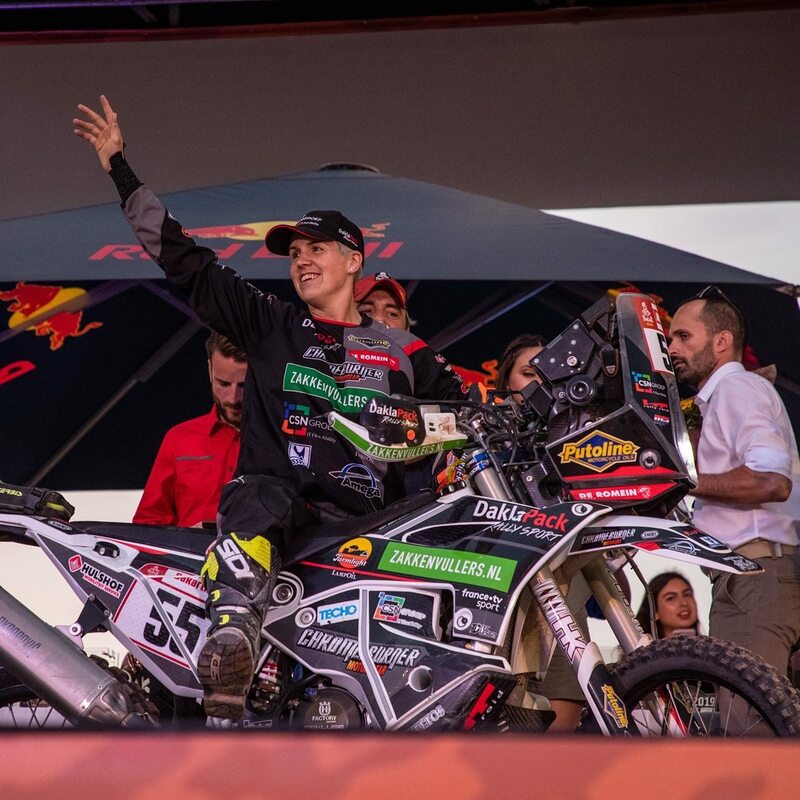 Mirjam Pol successfully finishes Dakar 2019! 534 participants started in the 41st edition of the toughest rally in the world. Only 76 of the 149 motorcyclists managed to finish the ten exceptionally difficult stages, with nothing but sand and extremely high dunes. Mirjam Pol finished in 49th place and second among the women! With her perseverance, steering skills and flawless navigation Mirjam achieved her best performance ever. She also helped several participants. As main sponsor we are proud to stand behind such a sportswoman. We want to thank Mirjam and her team for the positive exposure. 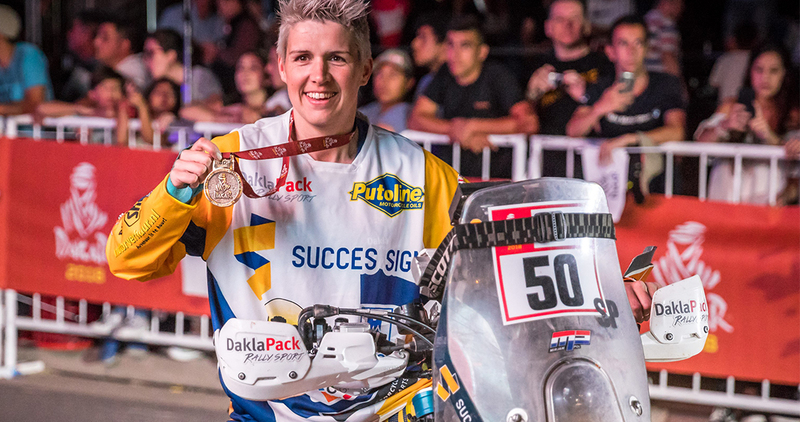 DaklaPack and Mirjam Pol joined forces before the start of the 2018 season, and the company's logos were already clearly visible on the race bike. ‘After a successful first year we have again strengthened our ties with Mirjam Pol to work together even more intensively for the upcoming Dakar edition,’ says CEO Dave Klaassen of DaklaPack. In 2018 Mirjam was at the start in Peru to achieve her ambitions in the fourteen day rally. She succeeded after a fierce battle with all possible elements, but suffered from a broken forearm and a body that protested strongly. And as we have come to expect from her, just a few metres over the finish line, after 14 long stages, she announced: ‘You won't believe it, because right now I've really had it, but I'll be back again next year!’ And she's making good on her promise... the preparations for Dakar Rally 2019 are in full swing. This partnership gives DaklaPack even greater visibility in the Dakar Rally, the toughest class in rally racing. Mirjam's character and enormous drive are a perfect fit for our innovative brand. We expect this deal to further strengthen the exposure and marketing goals of both brands. To this day, Mirjam Pol is the only Dutch female motorcycle rider who has competed in the Dakar Rallyand won the women's classification. DaklaPack wishes her every success in 2019! 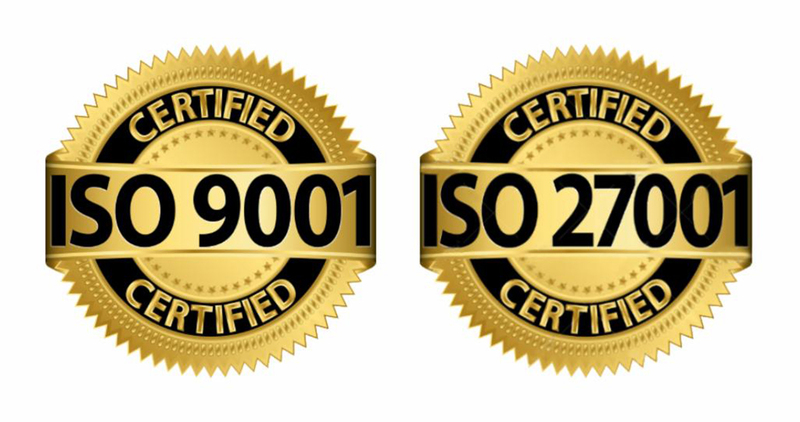 As of November DaklaPack Group is proud to announce that (DaklaPack Europe B.V., DaklaPack Clinical Trials B.V. and DaklaPack Production & Filling B.V) are certified with the ISO 9001: 2015 & ISO / IEC 27001 standard. The ISO / IEC 27001: 2013 certificate is the international standard for information security management system used and its application. This standard specifies requirements for designing, implementing, executing, checking, evaluating, maintaining and improving an Information Security Management System (ISMS). The ISO-9001: 2015 certificate guarantees the correct application of the international standard imposed on the quality system used and its application. DaklaPack Rallysport is proud to announce that they will sponsor Mirjam Pol in the Dakar Rally 2018. In January 2018, Mirjam Pol will again be at the start of the Dakar Rally. Mirjam is famous for her participations at the Dakar rally her first of which in 2006, she completed the world's toughest rally at a relatively young age and was the first Dutch woman to reach a second place in the finals. Mirjam was again able to secure a 2nd place 2007, in 2008 the Dakar rally was unfortunately cancelled and moved from Africa to South America. Her third outing In 2009 saw Mirjam win the women's class for the first time. Her fourth outing in 2010, unfortunately didn’t end quite as expected, Mirjam took a heavy fall which resulted in several fractures rendering her unable to continue. In 2011 Mirjam’s participation in an extremely difficult rally saw her jump from 3rd the 2nd place in the finals – again an amazing achievement. 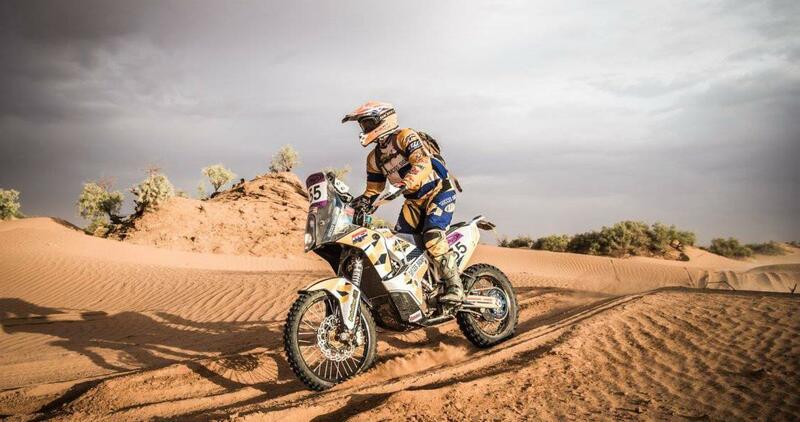 To date, Mirjam is the only female rider from the Netherlands who has taken part in the Dakar Rally one of the most challenging rallies in the world. You can read more about Mirjam Pol on her informative website.